Chefs around the country are finding new potential in rice of all kinds—white, brown, red and black. 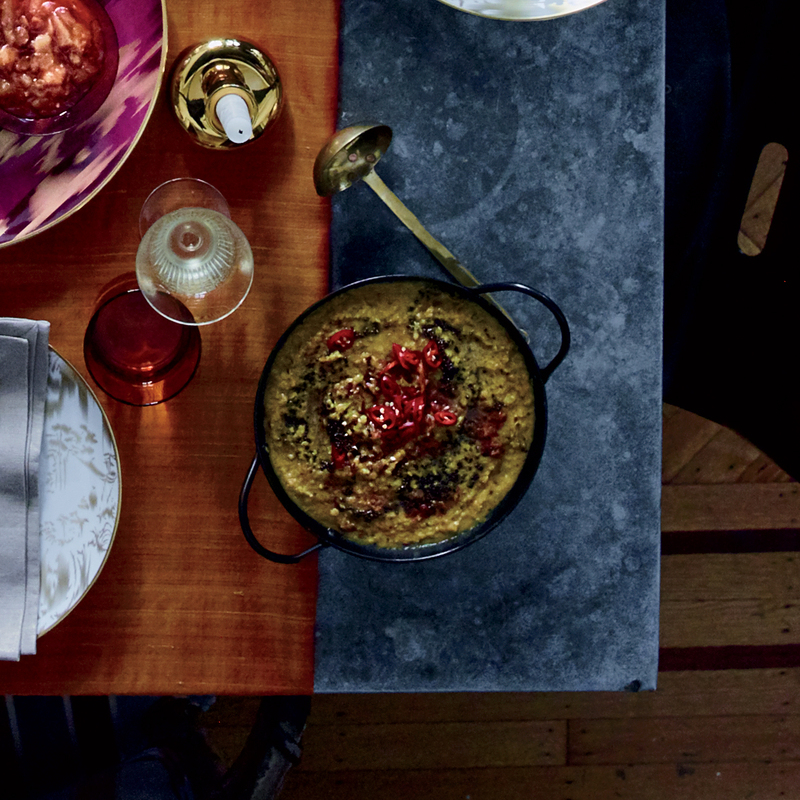 Akasha Richmond of L.A.’s Akasha shares recipes for a fantastic Indian meal centered on bowls of aromatic forbidden black rice and nutty brown basmati. 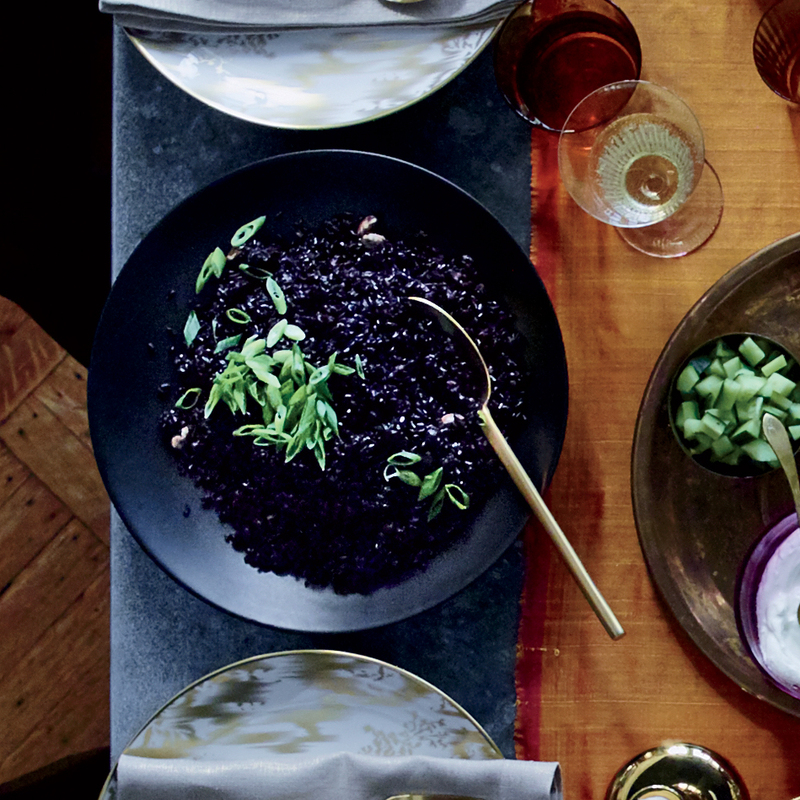 This striking black rice gets flavor from fresh ginger, cardamom and shallot. Amp up the flavor of brown basmati rice with coconut milk, turmeric and fresh mint. Spice fragrant Indian-style stewed lentils with cumin, ginger and bay leaf. 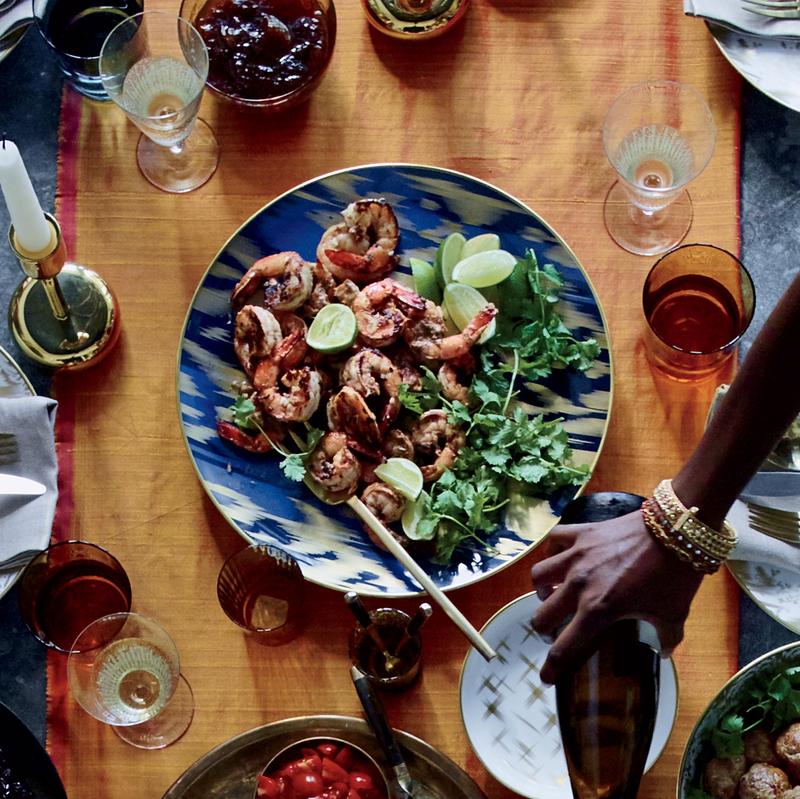 Marinate the shrimp in a punchy mix of spices, shallots, ginger and lime before grilling. 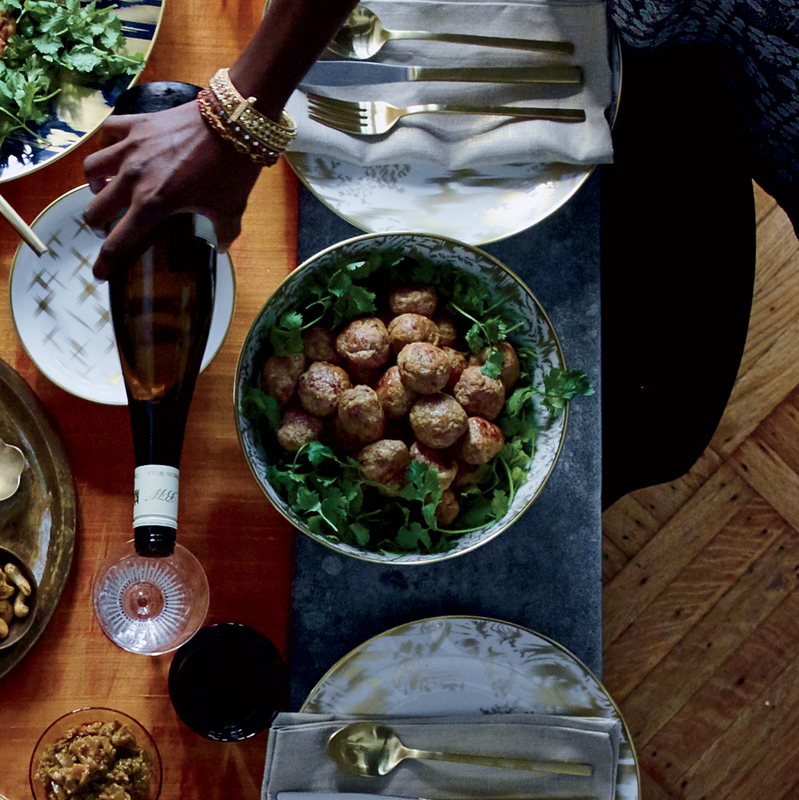 Richmond uses only six ingredients to make her Indian-style meatballs, including sambar masala, the aromatic Indian spice mix.